EDITOR’S NOTE: Rick Hedger serves as director of the Multiplying Churches group for the Missouri Baptist Convention. 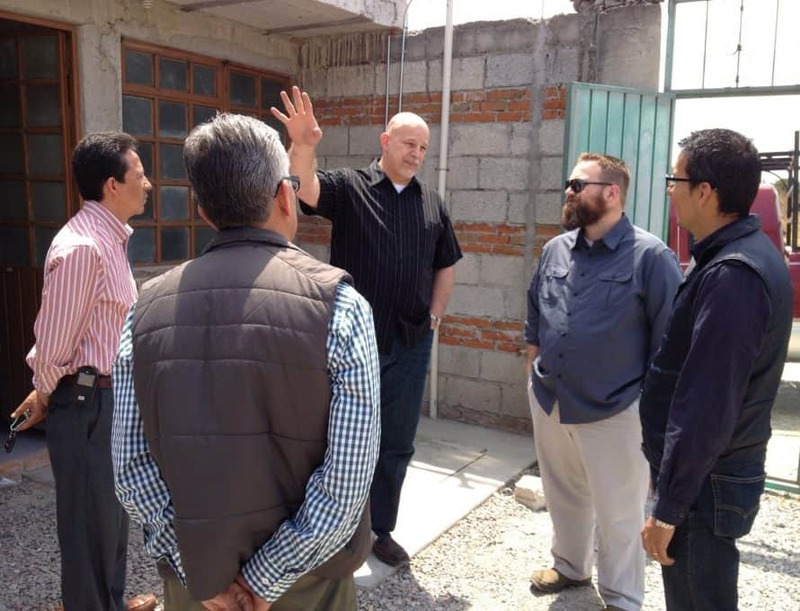 This includes partnership missions, which currently connect Missouri Baptist churches with mission fields in Minnesota/Wisconsin; Puebla, Mexico; and Northeast Italy. In this brief message, Hedger shares His vision for Missouri Baptists to expand their role in the Great Commission. JEFFERSON CITY – In January, I was on a plane heading to our MBC partnership in Puebla, Mexico. I sat on the plane and opened my journal, along with my Bible. I began praying and God met with me. It was simple and yet overwhelming. He began speaking to my heart by His indwelling Spirit. I quickly felt myself transported to when I was pastor of Calvary Baptist Church of Neosho and mobilizing our congregation to ask God to call out and send seven units to the international mission field from our association. A unit could be a single person, a married couple or an entire family comprised of a married couple with children. Believing Scripture in James 4:2, where God said we do not have because we do not ask, our church members began to ask Him to call out these units. Surprisingly, He called seven units out of our local church! I was immediately broken in heart and repented. “You have not because you ask not.” I began to ask God for two things that burn in my heart to this day. First, I have begun asking God to send out 100 units to the international mission field from our Missouri Baptist churches. I could see the movement of the hand of God in my spirit by His Spirit. The second thing that raced through my mind was that the percentage of our Missouri Baptist churches participating in a full Acts 1:8 strategy of going and coming would grow from 25 percent to 35 percent of MBC-affiliated congregations. We currently have 483 churches with a strategy of going and coming. Thirty-five percent would take us to 700 churches with a strategy to take the gospel to all spheres of the Acts 1:8 strategy. I have not been able to shake the pressing burden on my heart. One hundred units sent out by God from our MBC churches to the international mission field and 700 MBC churches walking out a balanced Acts 1:8 strategy. We have not because we ask not. I want to ask. I know you want to do the same. Please join me in this great Kingdom adventure. We serve a Great God! Nothing is impossible with God. For more information on praying for or participating in this international vision, contact Rick Hedger at rhedger@mobaptist.org.